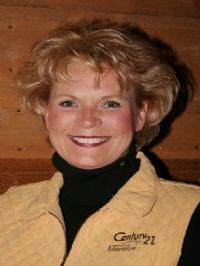 Trish Maddux is a life time resident of the Buffalo and Springfield Missouri area. As an active part of this community she is working hard to help families find a home or relocate. If you are Buying or Selling a home, she will work with you to make your experience one that will make good memories for you and your family.. Proud to be a part of Dallas County.